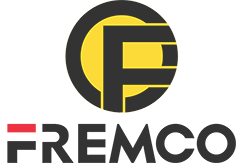 FREMCO is a manufacturer of construction machinery, mainly produce road roller, Truck Crane, Crawler Excavator, Wheel Loader, Forklift , Backhoe Loader and spare part. OEM is accepted, welcome to visit our factory ! 2. 2 ton Exciting force, good compaction. 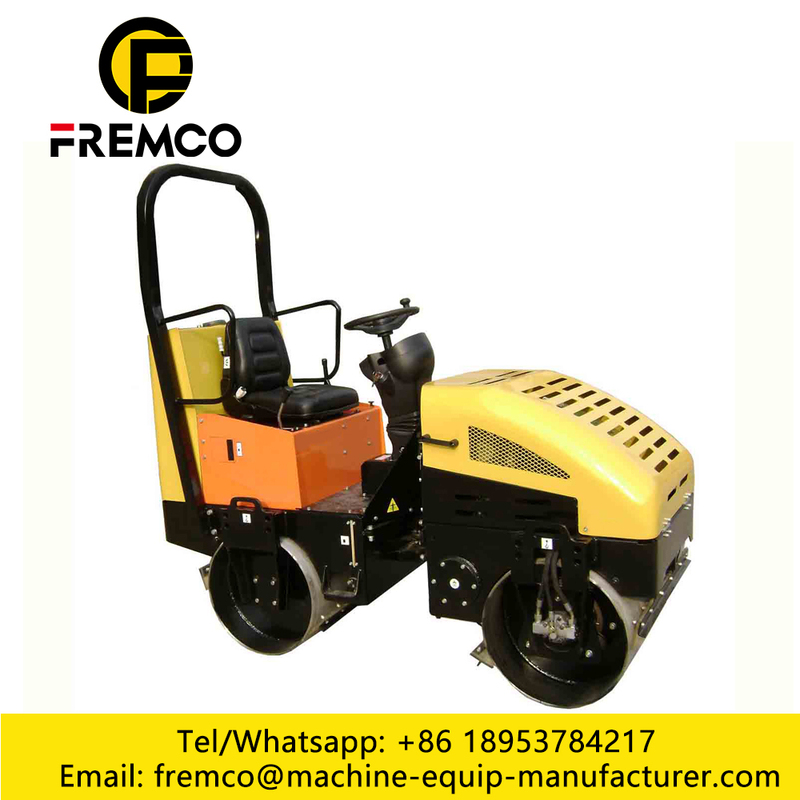 soil compactor vibratory roller. 3. The equipped with large capacity water tank, reduce the return water trouble, so that equipment can be continuous growth of working time. 4. 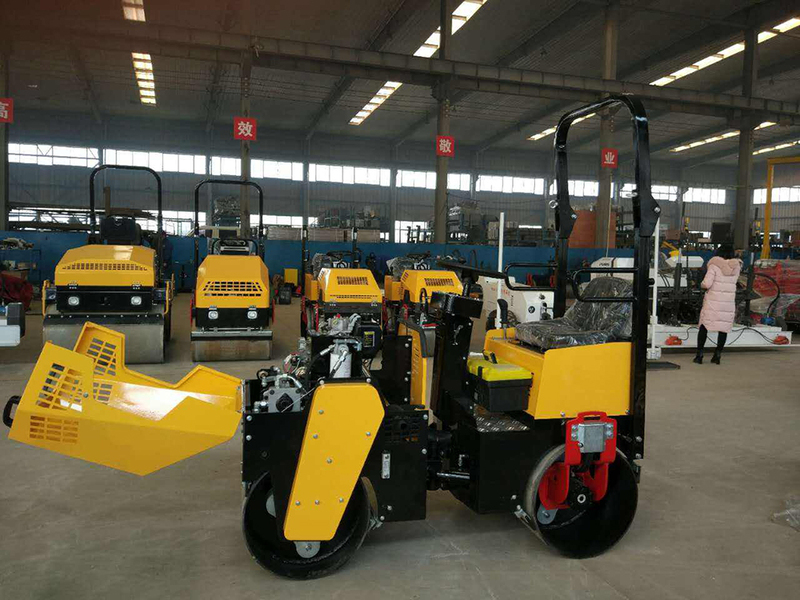 Operate radius small, can work in small area, suitable for groove backfill. 5. Use famous diesel engine or Honda gasoline engine,high quality assurance, superior performance, easy to start. 6. Adopt international famous brand SAUER hydraulic drive unit, and infinitely variable speed, walk forward and backward, reversing convenient. 7. 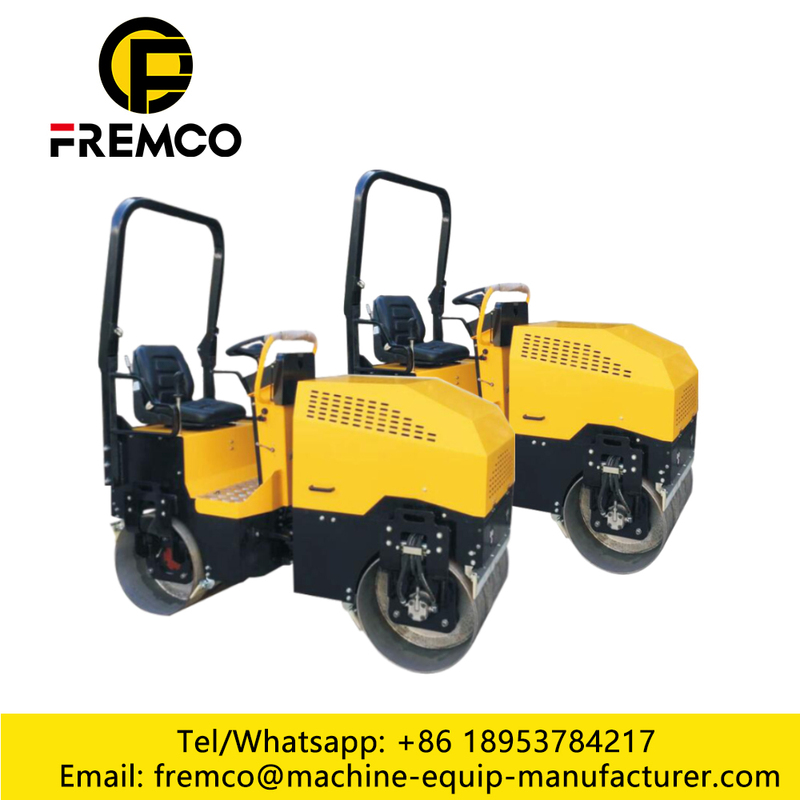 Use electrical startup, machine vibration control use electromagnetic clutch, easier operation. 8. Adopt international NSK bearing, MITSUBOSHI triangle belt, ensure the machine`s work performance. 9. Surface spray, beautiful appearance, rust resistant. 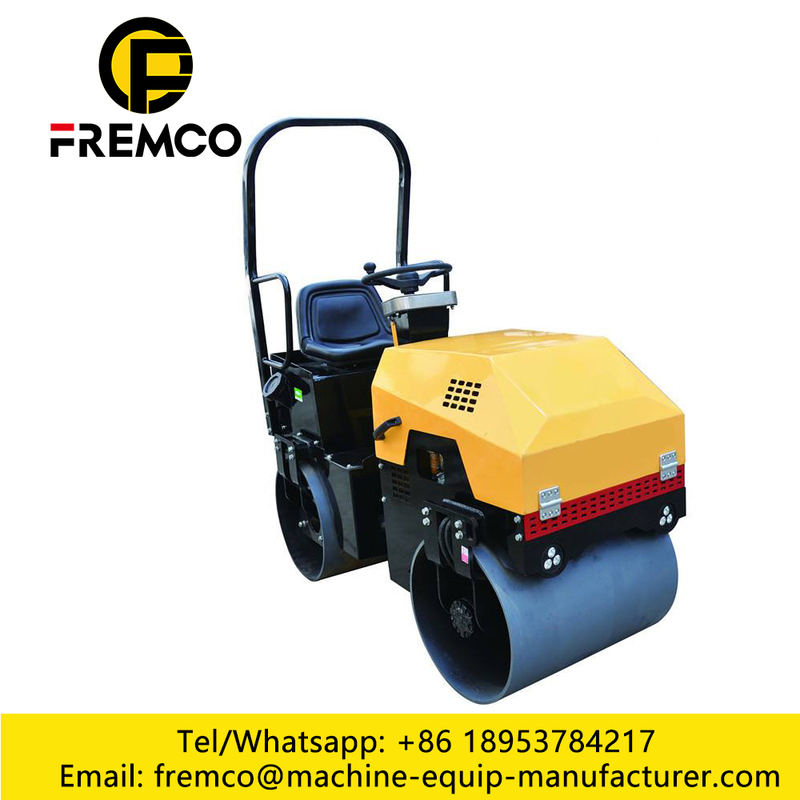 Looking for ideal Vibratory Road Roller Manufacturer & supplier ? We have a wide selection at great prices to help you get creative. 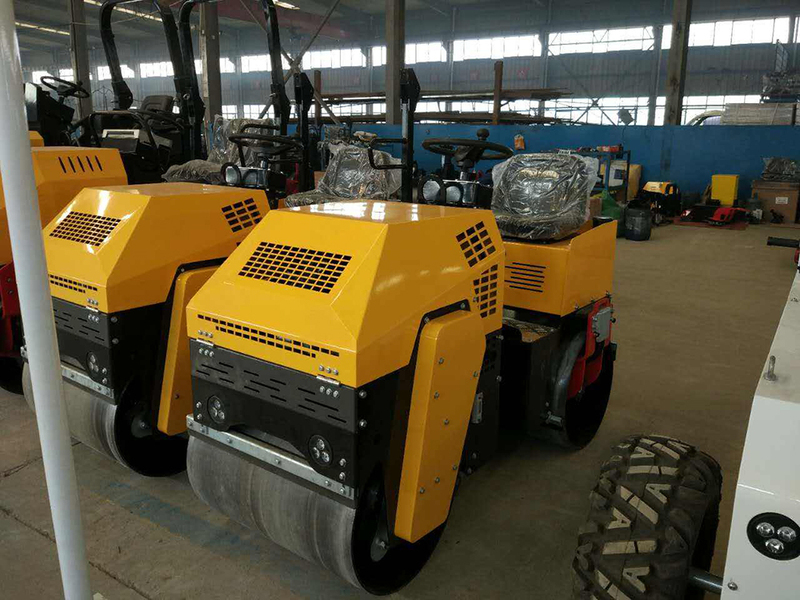 All the Vibratory Road Roller For Sale are quality guaranteed. 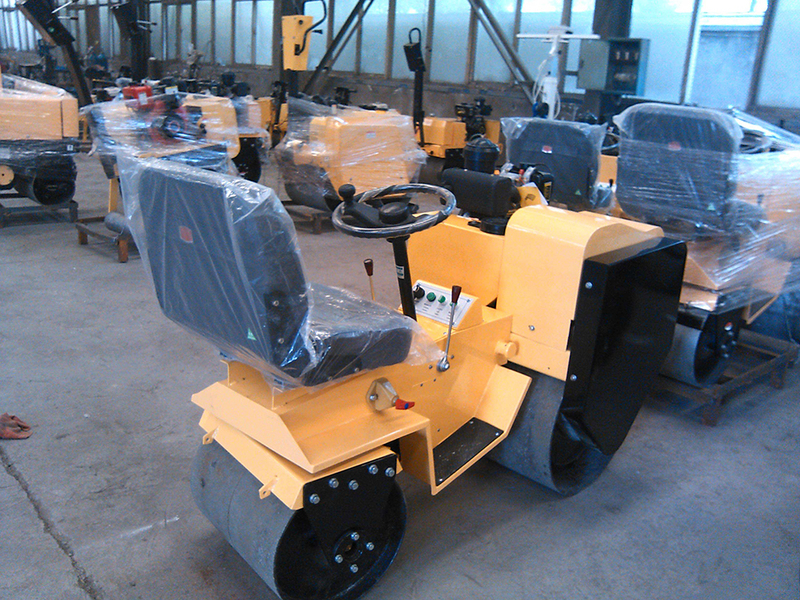 We are China Origin Factory of Mini Vibratory Road Roller. If you have any question, please feel free to contact us.